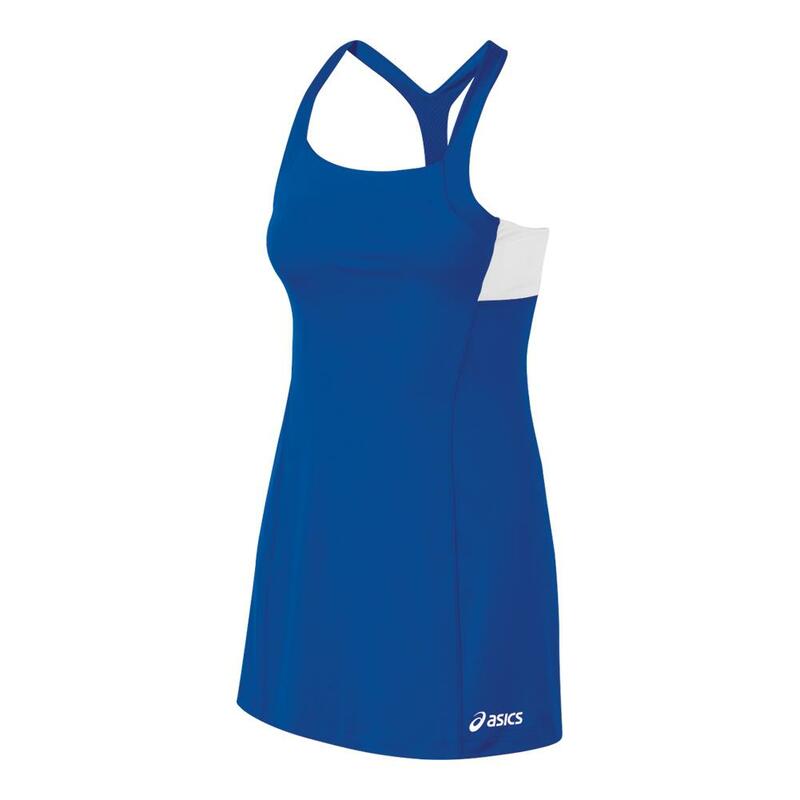 Step out on the court in style with the ASICS Women's Rally Dress. 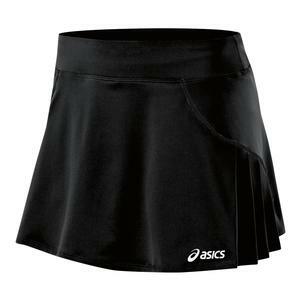 This dress features moisture management properties to help keep you and your teammates dry and comfortable so they can focus better on their performance. 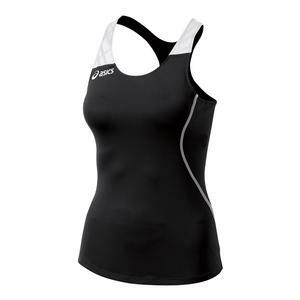 The contrasting side panels provide added breathability and a trendy detail, while the T-back panel offers a flattering fit. The built-in shelf bra offers maximum support and adds to your convenience.